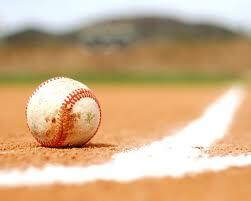 Allendale Little League is looking for Managers, Coaches, Umpires and Grounds Crew for the up coming 2019 season. If you are interested in helping please click below to fill out a online form. LOG into your personal account on our site= If you click the "Edit My Account" button on the lower left menu, enter your email address and password, (if forgotten or need one click forgot) it will send you a password for your account. You can then go in and edit contact info, e-mail "public/private/roster" viewing of your info (please use Roster if not a coach), etc. or register for current season.